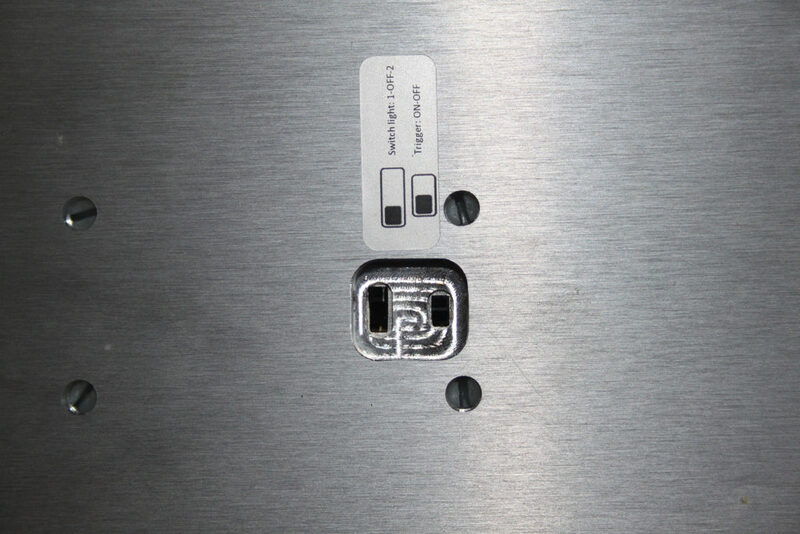 We are out of small enclosures at the moment and waiting for a new shipment to arrive from our supplier. it looks like this will take a short while. Our large flagship model is still available. 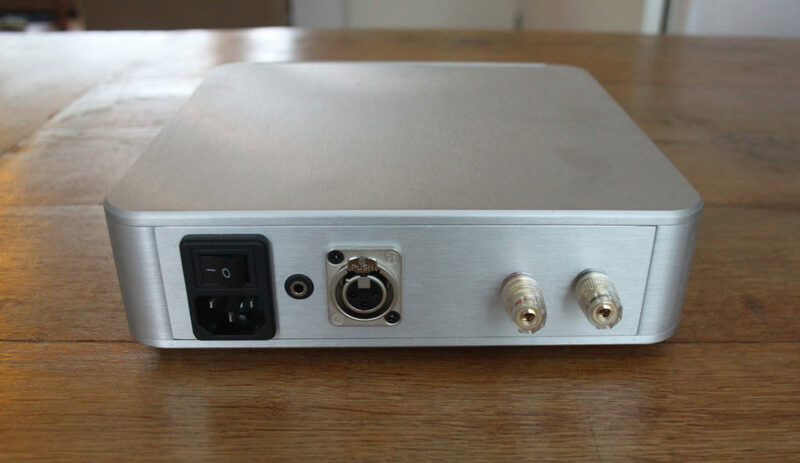 If you want to reserve a ‘small’ amplifier please contact us. 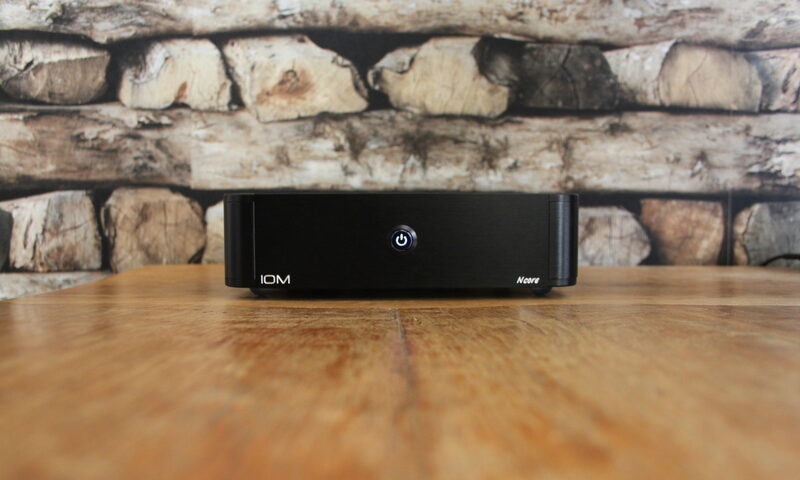 We have added a new amplifier to our range: the IOM NCore Mono 250 Amp. 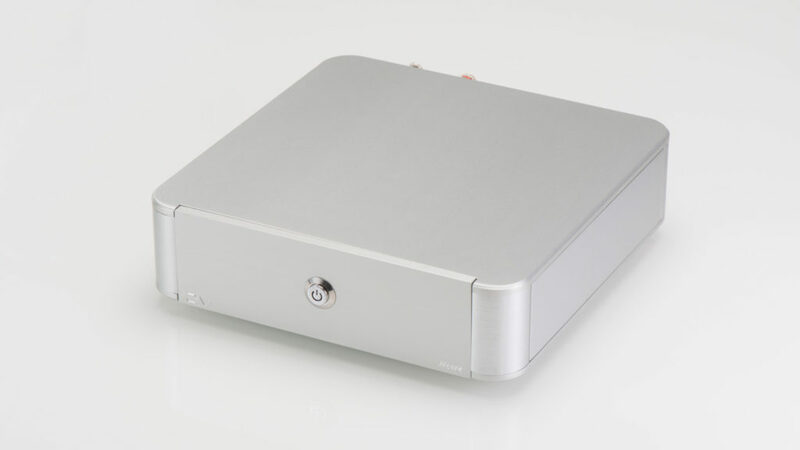 It features a Hypex NC250MP amplifier module in our regular sturdy full-aluminium chassis. It use a balanced Neutrik XLR input and has a 12V trigger option. It also includes a switch for controlling the powerlight. You can order it in our store now. 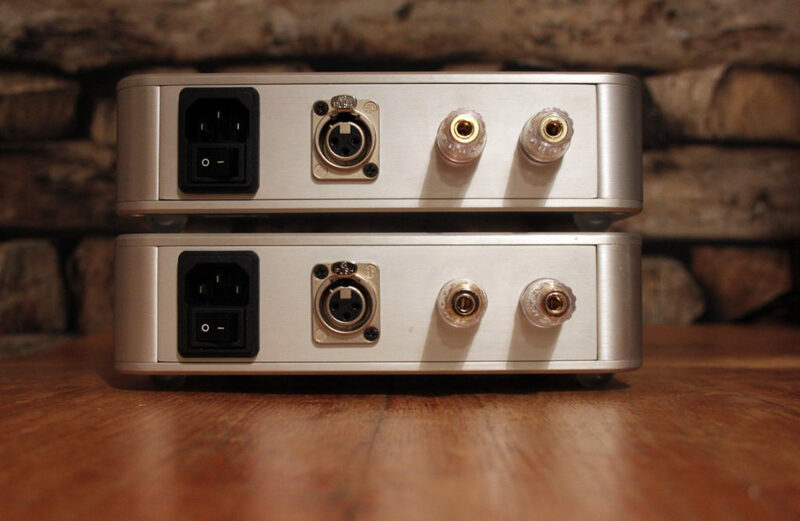 Here are some pictures of a recent build of two NCore Mono amps for a client. 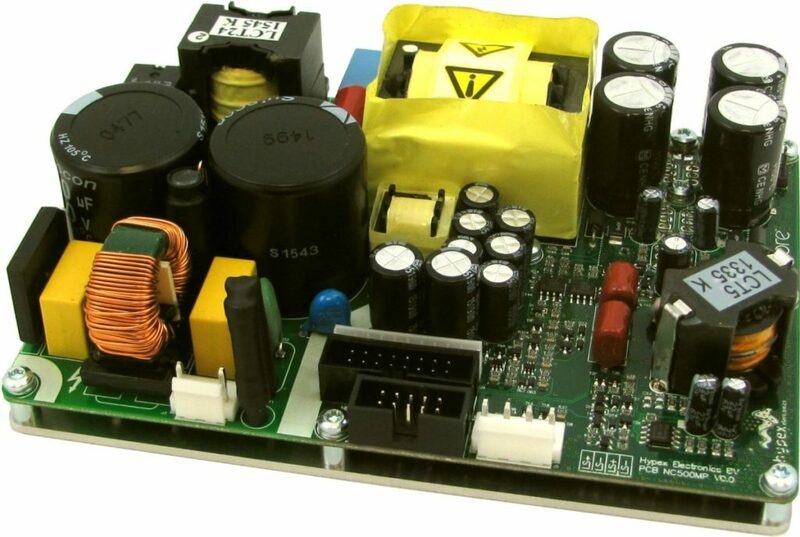 They are powered by a Hypex NC500MP module and feature our custom inputboard. 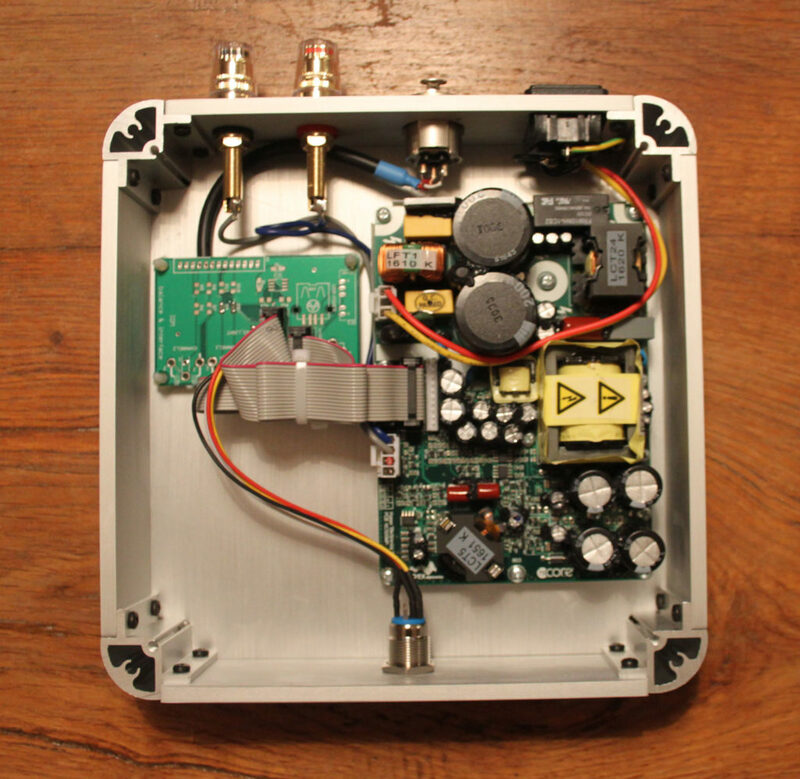 Our most power amp, the NCore Mono Amp, is back in stock. It is based around the Hypex NC500MP module and sounds spectacular. 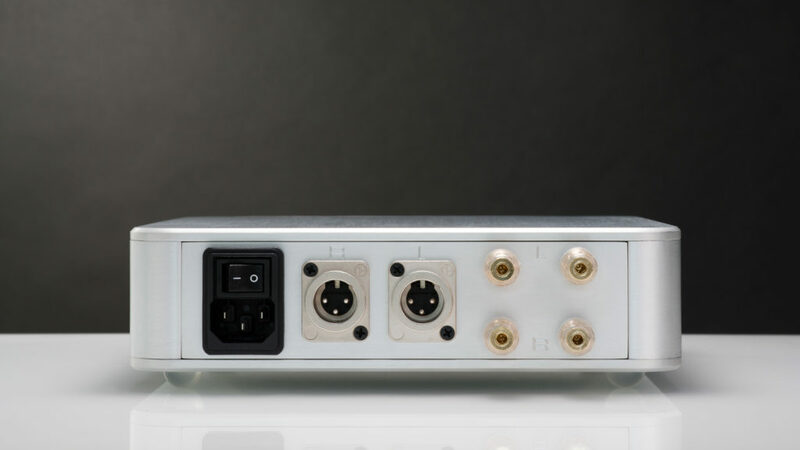 The amplifier used in the NC500MP is a self-contained high-performance class D amplifier intended for a wide range of audio applications, ranging from public address systems to ultrahigh-fidelity replay systems for studio and home use. Chief distinguishing features are flat frequency response irrespective of load impedance, nearly frequency independent distortion behavior and very low radiated and conducted EMI. Control is based on a phase shift controlled self-oscillating loop taking feedback only at the speaker output. 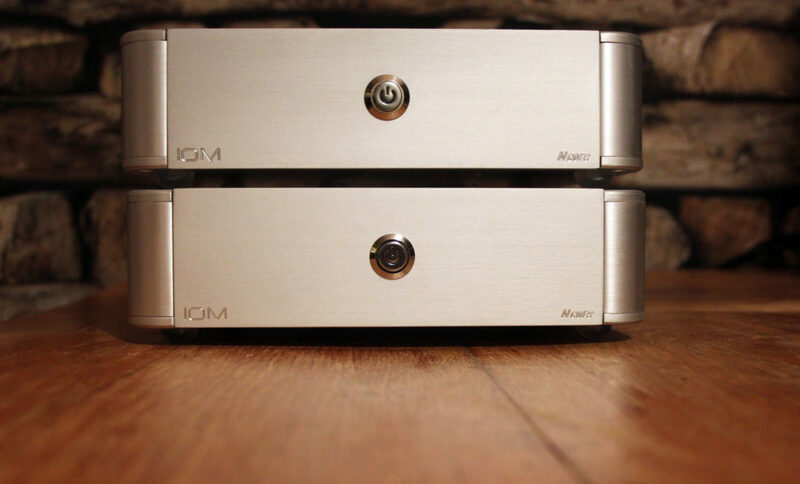 For a client in the UK we built two custom NCore amplifiers. 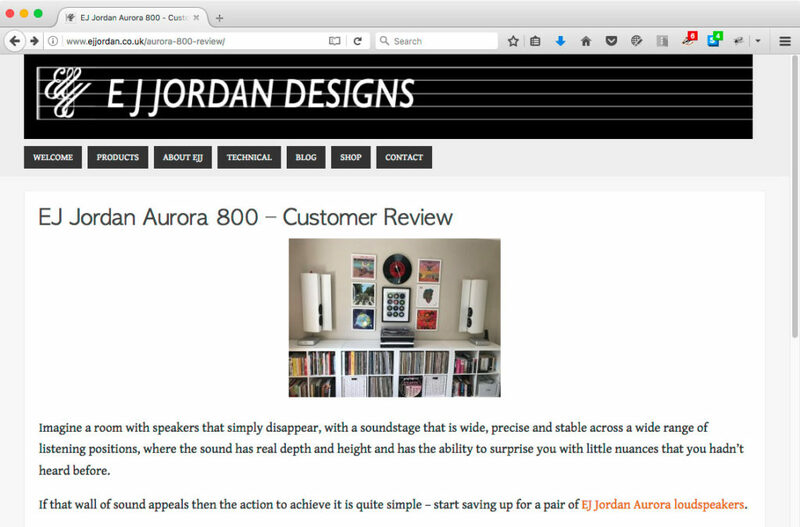 He wanted to use our stereo Chromecaster amplifier for driving one EJ Jordan Aurora speaker. Instead of normal stereo use he wanted to use one amplifier per speaker and connect them bi-amped, so each driver wired individually. 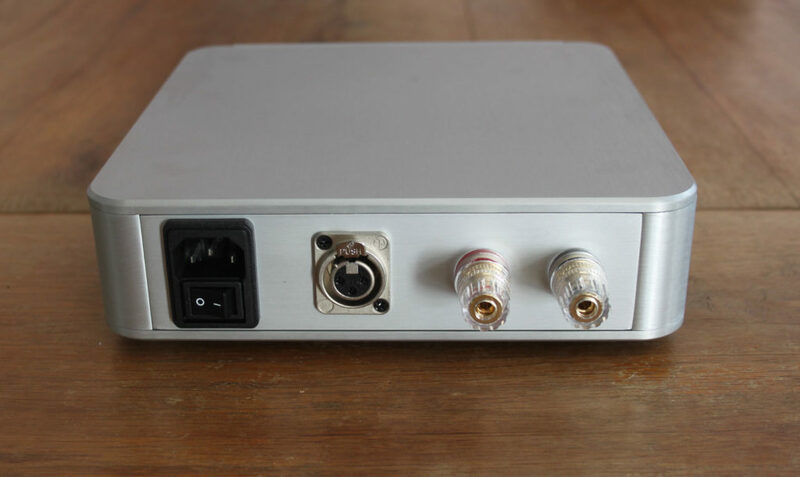 In order to achieve this we transformed the stereo input into a mono input. 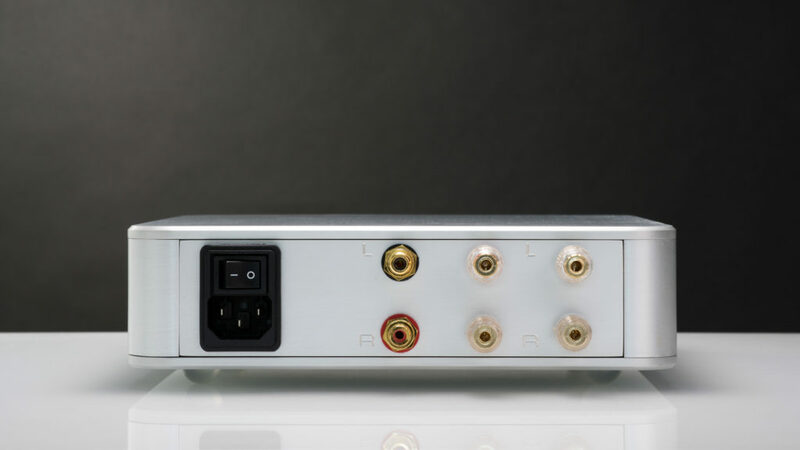 Only the left channel is used as an input and drives both amplifier inputs. The client also wanted to be able to transform the amplifiers back to regular stereo-mode, so added an extra option to revert the mono-only input. Today we’ve added three new amplifiers to our store: the IOM NCore amplifier, the IOM NCore Pro amplifier with XLR inputs and the IOM Mono 500W amplifier. All these amplifiers contain Hypex NCore modules for high-end sound quality. Today is a big day. We’ve been working hard to finish the new product and get the website up and running.